Home Forums Mechanical Turk Daily Work Threads 06/18 - Sideshow Bob Saturday! 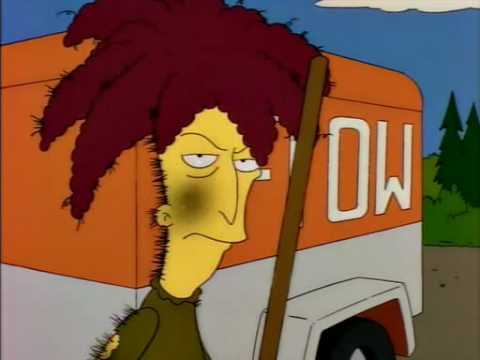 06/18 - Sideshow Bob Saturday! Discussion in 'Daily Work Threads' started by TissueHime, Jun 18, 2016. BrewMeister, PeachyRider, <Gucci> and 3 others like this. 5 hours til zoltars. Ill see you all then. <Gucci>, turker, Pleco and 1 other person like this. PeachyRider, JenniLeigh and <Gucci> like this. anybody working on anything even slightly decent? I feel like I'm trying to squeeze water out of a rock with the hits that are up rn. some of them would be okay if they paid 3-5x more. Azazael and sryan66611 like this. turker and togar like this. You know who else asks stupid questions? Description: What would your bucket list look like if money was no object? Take this survey on your dream bucket list. See stupid question, I figured it out on my own. Easy. Thanks for the link. j0e and scout like this.